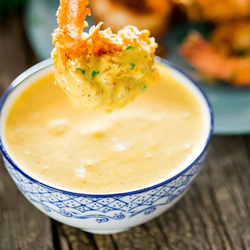 Our product range includes a wide range of chilly paste dip sauce, cheese dip sauce, chili dip sauce, chilly mango dip sauce, instant sweet thai chili dip sauce and tomato dip sauce. 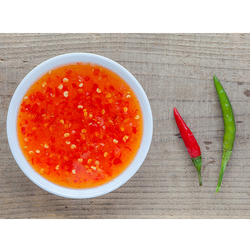 we have been able to offer our clients a qualitative grade Chilli Paste Dip Sauce. The provided chilli paste is available in different packaging options as per the demands of our valuable clients. Offered chilli paste is prepared by our skilled professionals using the best grade chilli and other ingredients. 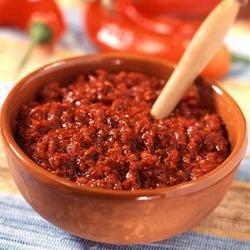 Provided chilli paste is highly demanded among our precious clients owing to its rich taste and high purity. Moreover, clients can avail this chilli paste at the competitive price. Just add boiling water for these dips /sauce/dressing.We are renowned as the most popular enterprises in this industry, offering an optimum quality Cheese Dip Sauce. Best served with snacks, this range is reckoned for its superb taste. This product is processed using fresh chili under the observation of our dedicated professionals. the Offered products sauces and dips are appreciated for its rich and complex aroma, longer shelf life and authentic taste that resembles homemade chutneys. 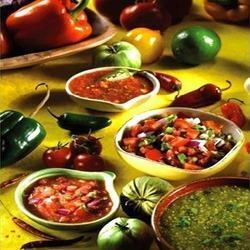 Our organization is devoted towards manufacturing, exporting and supplying a qualitative grade Chili Dip Sauce. The provided sauce is prepared by our skilled professionals using the finest grade chili and other qualitative ingredients. 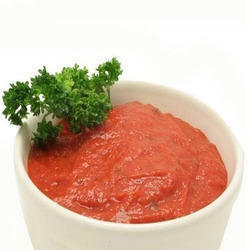 Offered sauce is highly demanded by our clients for its mouth watering taste and optimum freshness. Moreover, to avoid any impurity, our quality controllers test this sauce against different quality parameters. We are offering Chilly Mango Dip Sauce. Contains Permitted Natural Colours ( E 100 , E 160 B). Our organization is actively committed towards manufacturing, exporting and supplying a qualitative grade Tomato Dip Sauce. Offered sauce is hygienically prepared by our adept professionals using the best grade tomato and other ingredients. Owing to its delectable taste and high freshness, this sauce is highly appreciated by our valuable clients. Furthermore, clients can avail this sauce from us at industry leading prices. 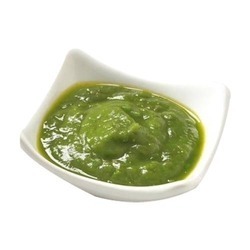 We introduce ourselves as an eminent manufacturer, exporter, wholesaler and supplier of supreme quality Dip Sauces that are widely eaten with burgers, samosa, pakoda. 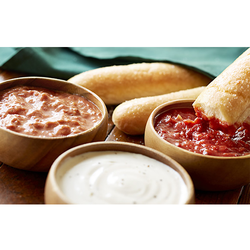 These dips, sauces, dressing are available in various varieties. Our offered product is processed using fresh ingredients under the observation of our dedicated professionals. We offer this product in airtight packing that maintains its quality for a long time. Looking for Dip Sauces ?